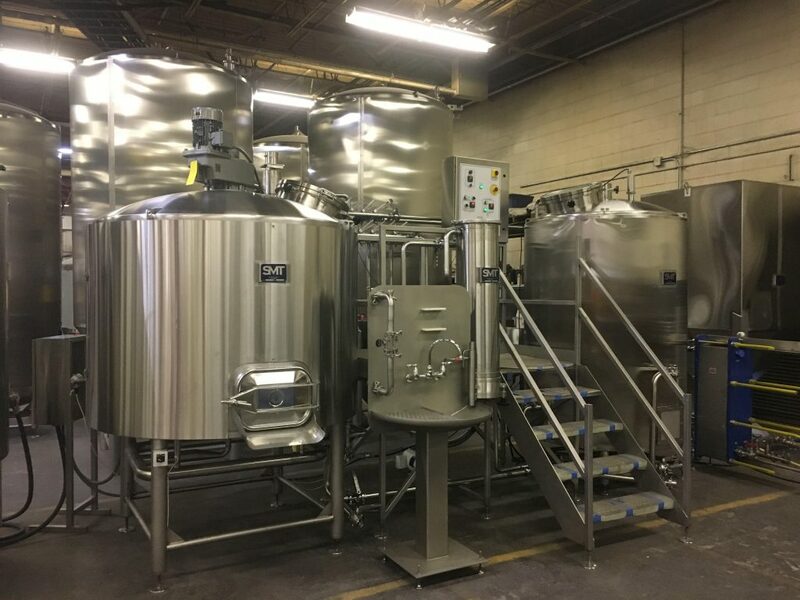 SMT Brews works with brewers large and small to design and fabricate custom brewhouses, cellar tanks and various other sophisticated brewery-specific support vessels and systems. 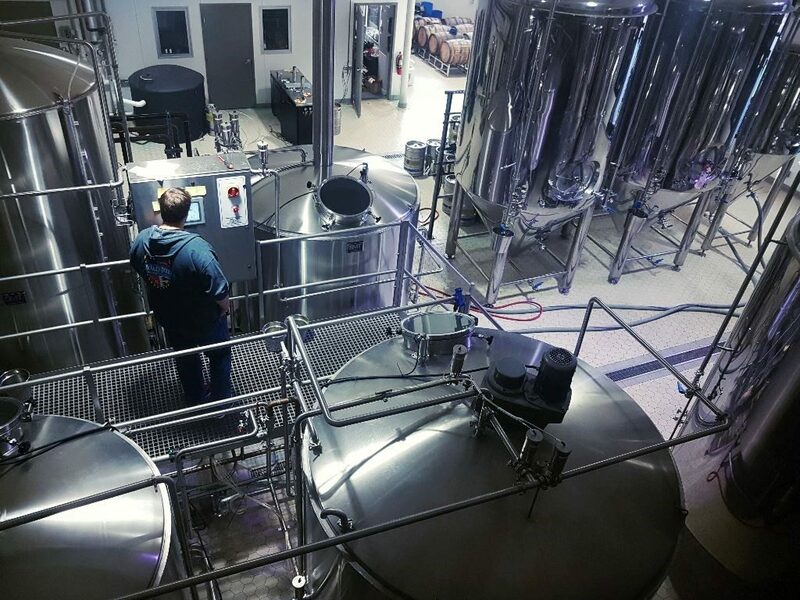 The SMT Brewery team combines decades of experience engineering brewhouse equipment, brewing, process engineering, fabricating sanitary stainless systems and integrating automation & control systems. 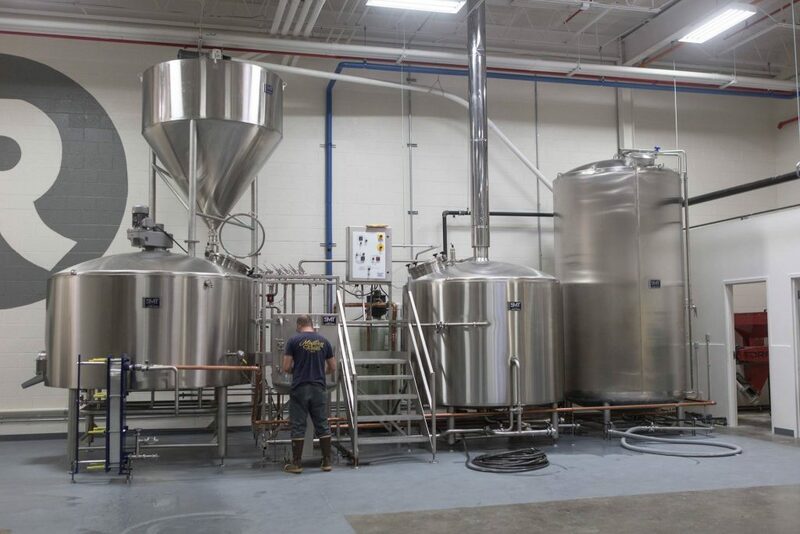 We build 3.5BBL to 100BBL brewhouses that use steam power (gas or electric) or enclosed indirect fire. We can help you all the way from the initial designs to the final installation. 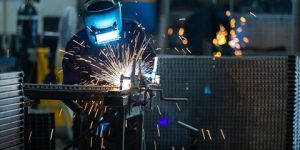 SMT is located here in the United States, so we are easy to get in touch, can usually get to your location quickly if needed, and can ship equipment anywhere in the U.S. Specialty Craft Brewing Vessels: Hop Backs, Decoction Pots, etc. If you ever have a problem with any brewery equipment, whether it’s something we made or otherwise, contact us about our emergency repair services. We’re located in Ridgeway, Virginia and can usually get engineers out to a location within a few days. 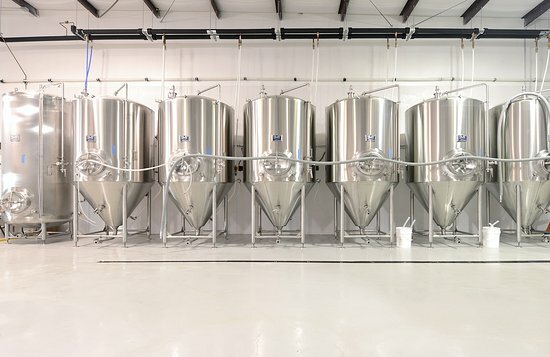 We build a wide array of stainless steel tanks, using some of highest grade stainless steel available on the market. Our top-of-the-line steel tanks are easier to clean and maintain and will save you hours of back-breaking labor down the road. 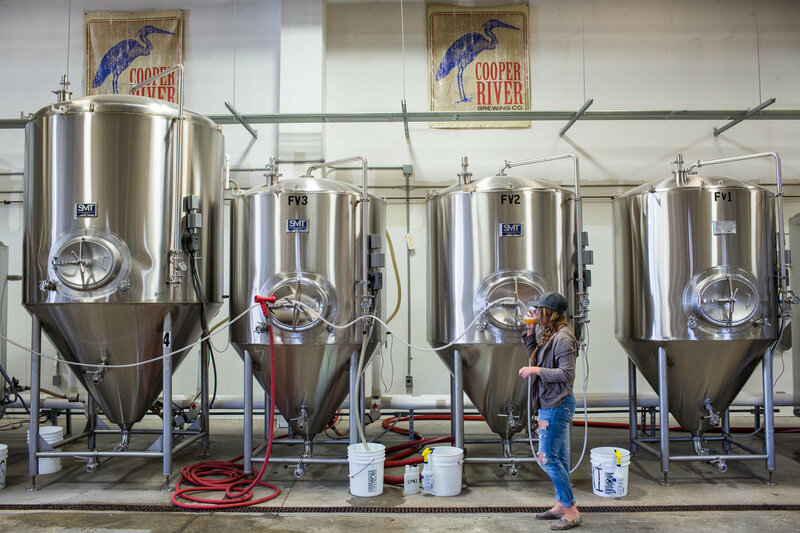 If care about putting out a quality product, we recommend starting with quality brewing tanks. 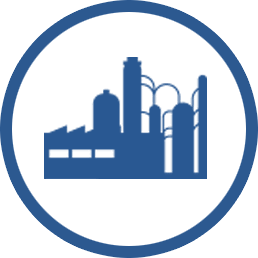 Custom Tanks: We can help with nearly any made-to-order tanks requirements you have. Contact us to learn more. SMT designs fully automated brewing systems that take advantage of the latest graphics, touch-screen and mobile technology. 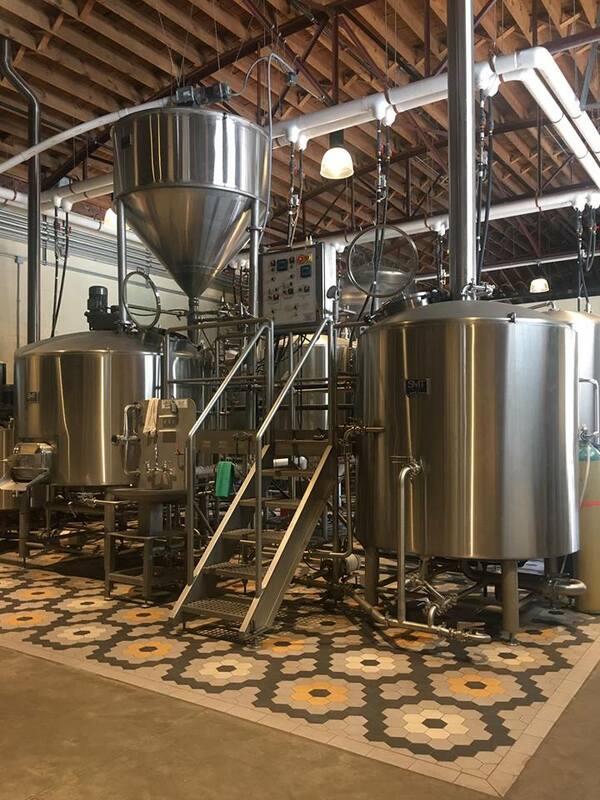 In a recent project, SMT partnered with Rockwell Automation to create a fully automated brewery for Schulz Brau Brewing Company in Knoxville, Tennessee. 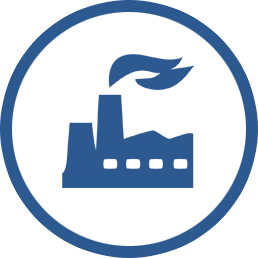 Download the Rockwell Automation Case Study of Brewery Automation Case Study here. 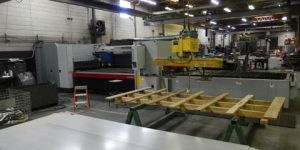 We chose SMT because of their ability to work with us on custom specs for the brewhouse and they are located close by. The brewhouse is being manufactured to fit the best layout for our space. Our mash tun will give us the flexibility to mash at different temperatures throughout the mashing process. This is a technique that is used in traditional Belgian brewing and we feel that it is an important feature for the brewhouse. 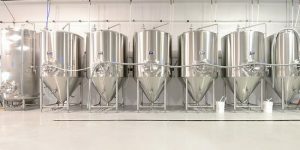 We offer a wide variety of commercial brewing equipment, in addition to our custom tank options. If there’s something we don’t offer, our team will do whatever it takes to put you in contact with the company that can. 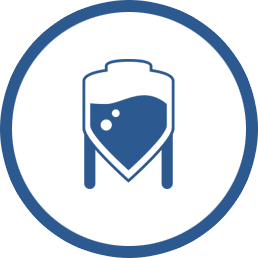 Contact us to learn more ab0ut of brewing equipment or submit a request for brewery pricing using the button below.